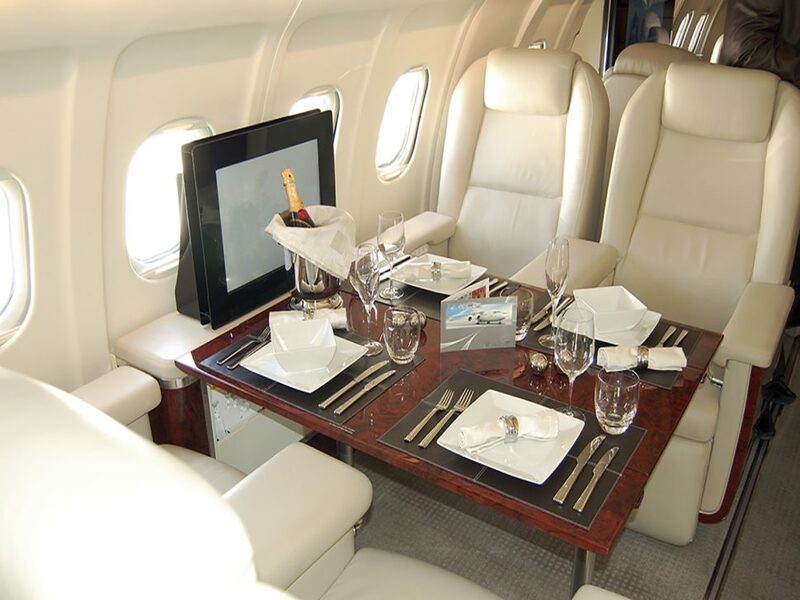 Adagold Aviation ensure a luxury jet experience for every occasion. 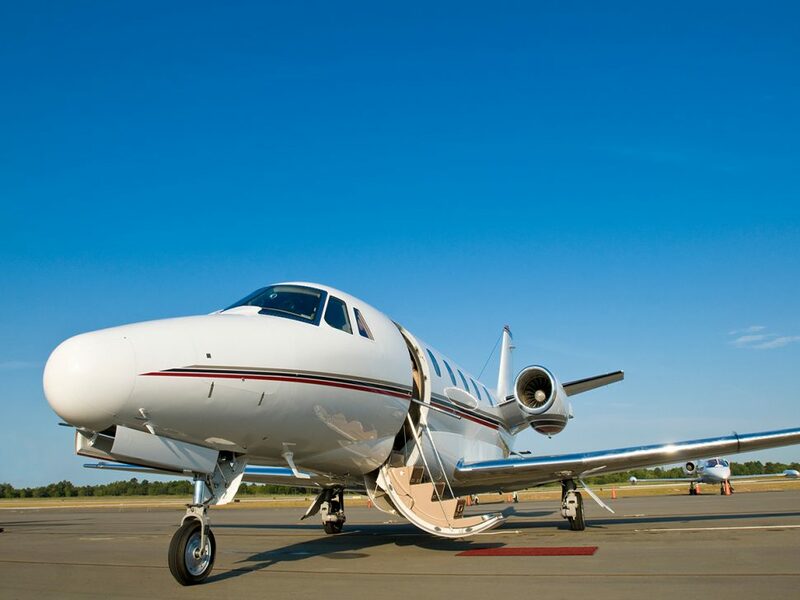 Whether you are looking to book a VIP fly-cruise experience on a superyacht, a memorable day at the Melbourne Cup or door-to-door transport to a secluded retreat – we guarantee a tailored luxury service. 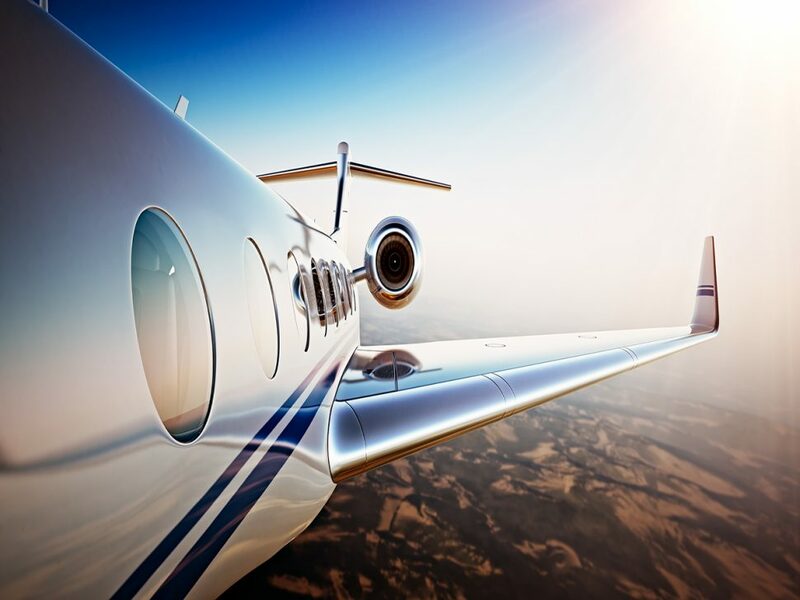 We recently had a client who required a charter flight to investigate a number of remote locations for potential new retail opportunities in remote Queensland locations including one in far North Queensland (Case Study 1). 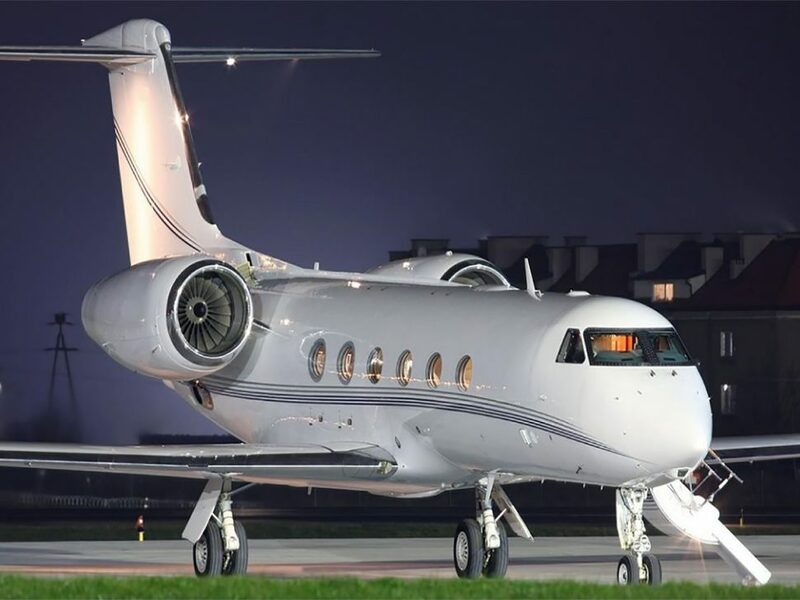 At Adagold Aviation we are currently planning some great leisure and recreation tours and events tailored for corporates who wish to show some extra special appreciation to their best business partners. We would love to hear where you think would be a great recreational or corporate VIP relationship building experience. The Melbourne Cup Carnival, the playground of racing royalty is the most glamorous and iconic event in the Australian racing calendar. A refined event, steeped in history is a draw card for celebrities, business leaders, racing enthusiasts and royalty alike. The flair and flamboyance, the fashion and the spectacle. The scent of roses and anticipation in the air as the excitement builds. 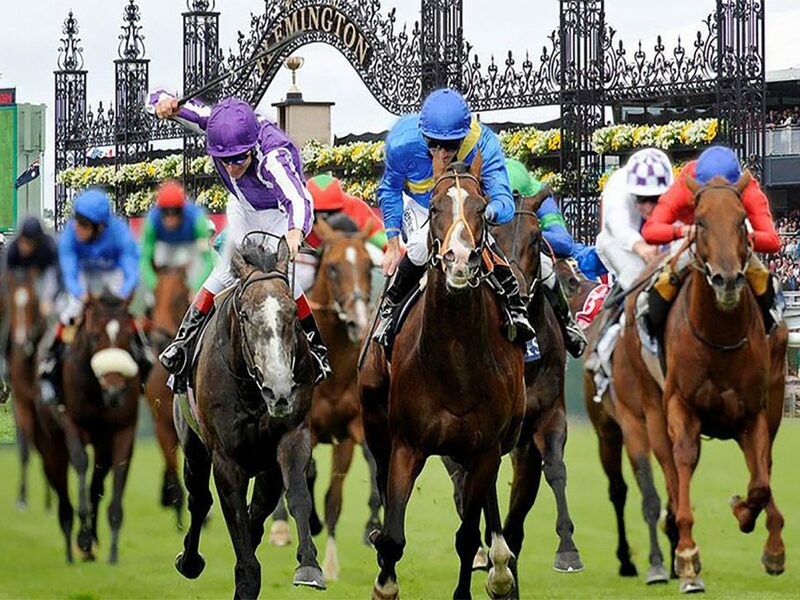 The Melbourne Cup provides every racegoer the opportunity to experience the exhilaration of horse racing on the world stage. The ‘Great Race’ is only a few months away! 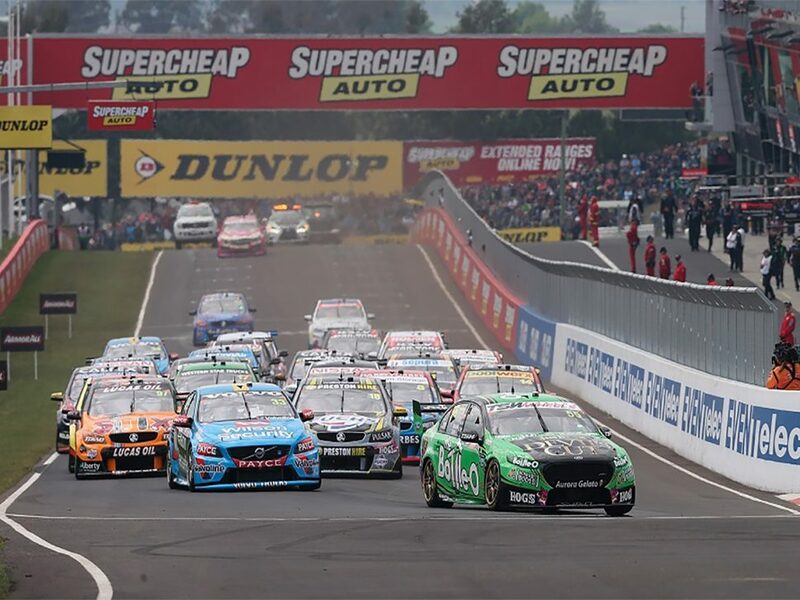 We have the solution for you – Bathurst 1000 charter flights. One of the world’s most famous yachting events, the Audi Hamilton Island Race Week is just around the corner on the 20th to the 27th August. 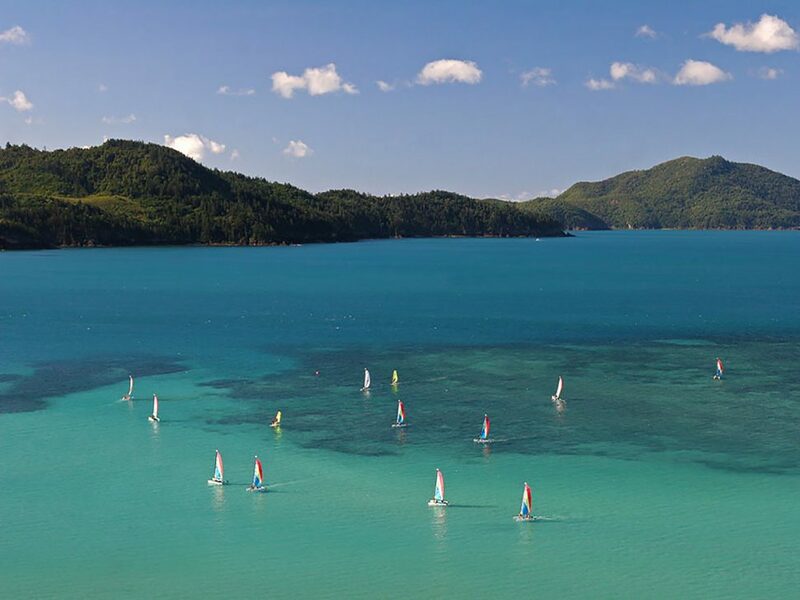 This annual event brings spectators and yacht-enthuasists from around the globe to the sparkling blue Whitsunday waters in North Queensland for an exciting line up of onshore and offshore events.